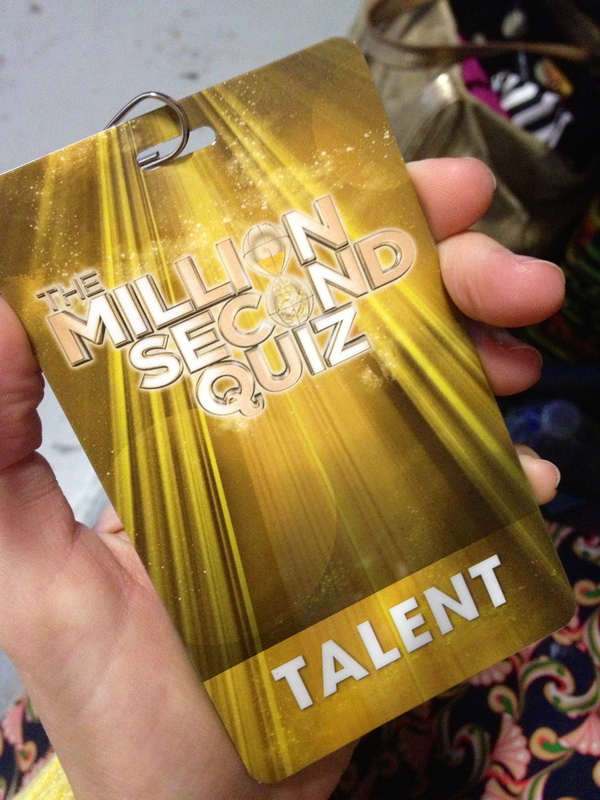 Christy asked over 3200 questions as the online host of NBC’s The Million Second Quiz. 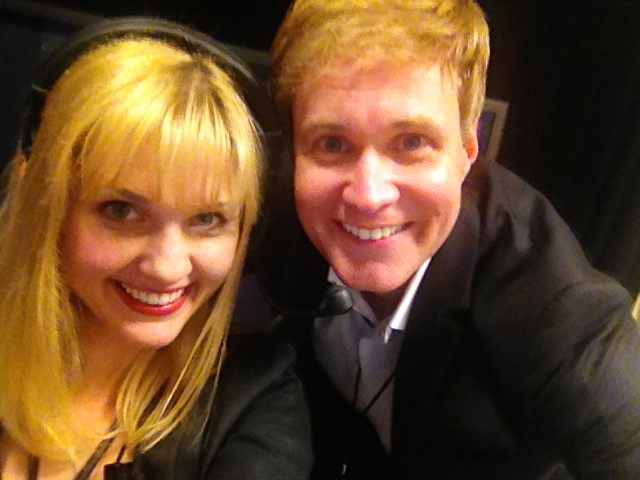 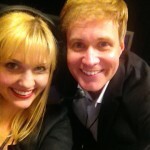 The game ran 24/7 for 12 days and Christy, along with co-host Todd Alan Crain, quizzed contestants from 8am-7pm. 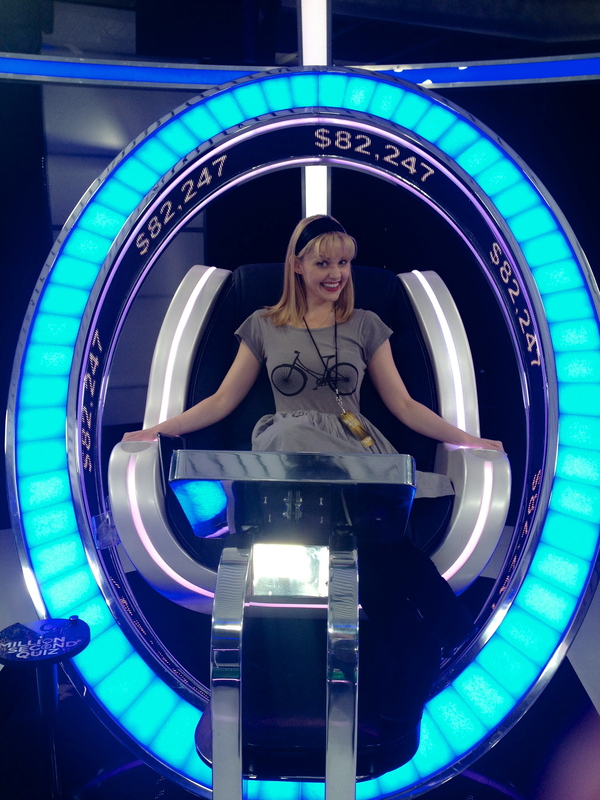 The contestant in the money chair at 7pm went on to play the game on prime time with Ryan Seacrest. 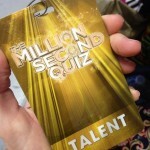 The online bouts were live streamed and Christy got to be the first to quiz the show’s champion, Andrew!